Exposure has developed tungsten collimators for IR 192 applications that are truly high performance. Three styles give you flexibility where there never was before. 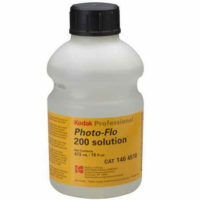 Attention to the small details like identifying source location offer more accurate placement. 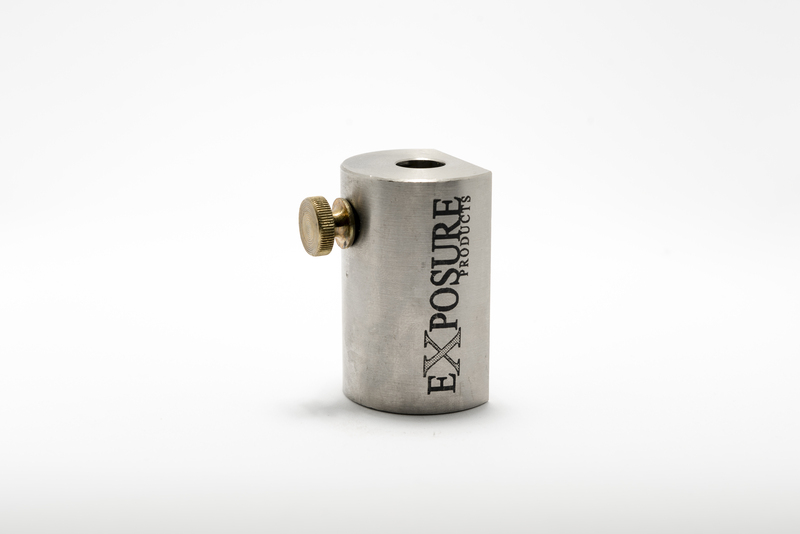 Exposure Tungsten collimators feature a source positioning indicator on top for easy setup and a brass thumb screw that has been designed to hold onto the guide tube like no other. All Exposure collimators have the optimal 70 degree, (80 degree option on standard collimator only), side throw conical angle that provides both protection and some room for placement when performing 120 degree contact radiography on piping–a strategy that meets ALARA initiatives while also optimizing performance. 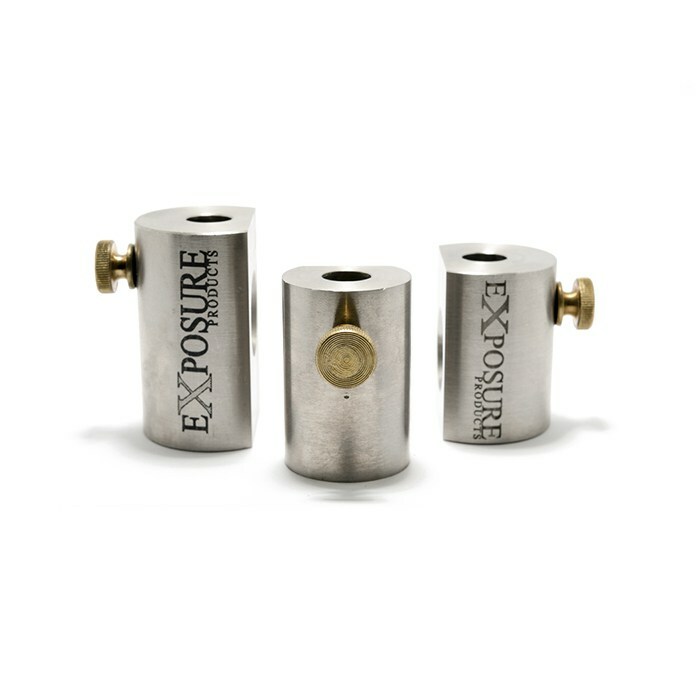 Exposure has three collimators made for standard Sentinel IR 192 guide tubes. The standard collimator, a traditional design is 1.875” long and made of 1.5” diameter tungsten stock. It is also the only Exposure collimator available with an optional 80 degree side throw conical angle for an even wider exposure area. The extra-long collimator developed with pipe-liners in mind, has the extra tungsten shielding paced at the front of the collimator so that it can be pointed directly toward the operator’s position; on the pipeline right of way there just isn’t a lot of places to hide. 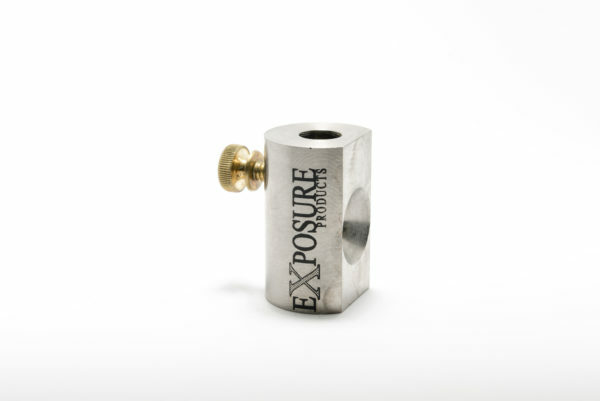 The extra-long collimator is 2.25” long, a full .375” longer than the standard collimator and made from 1.5” tungsten stock. This feature has found other uses as we knew it would but there is some added weight to be considered. Exposure’s third option is the small diameter collimator measuring 1.875” long but only 1.25” in diameter. It’s been designed for those times when the standard size collimator is just too large or heavy. 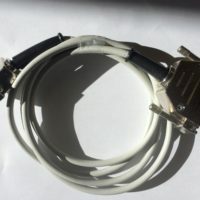 It fits a niche that is an ALARA compliment to any radiography set up and allows for shielding where before there was just no choice but to go without.